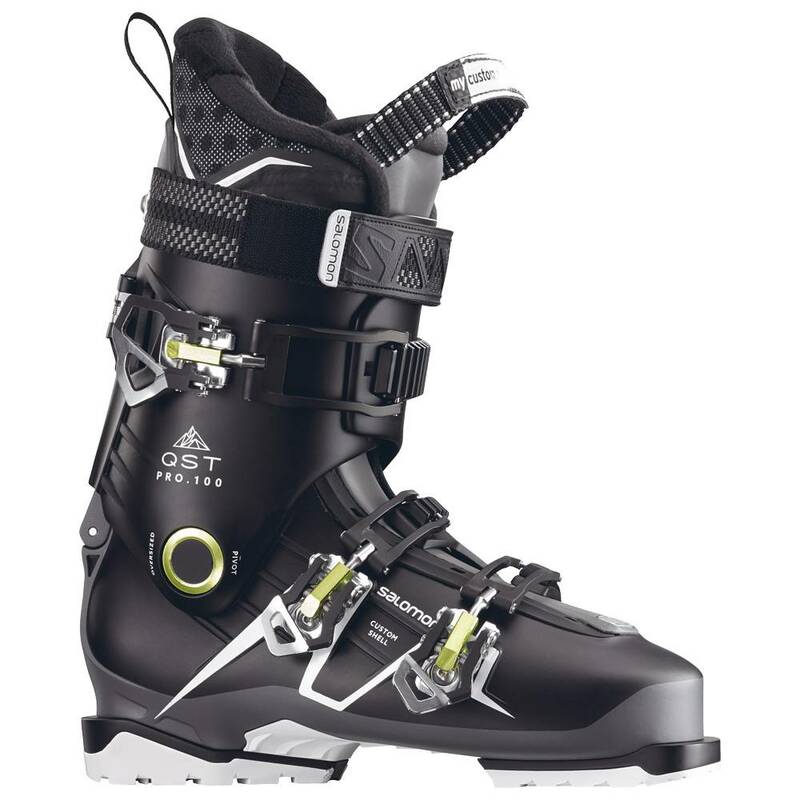 The perfect freeride ski boot, perfect for the long runs through the trees and down long sweeping blacks. 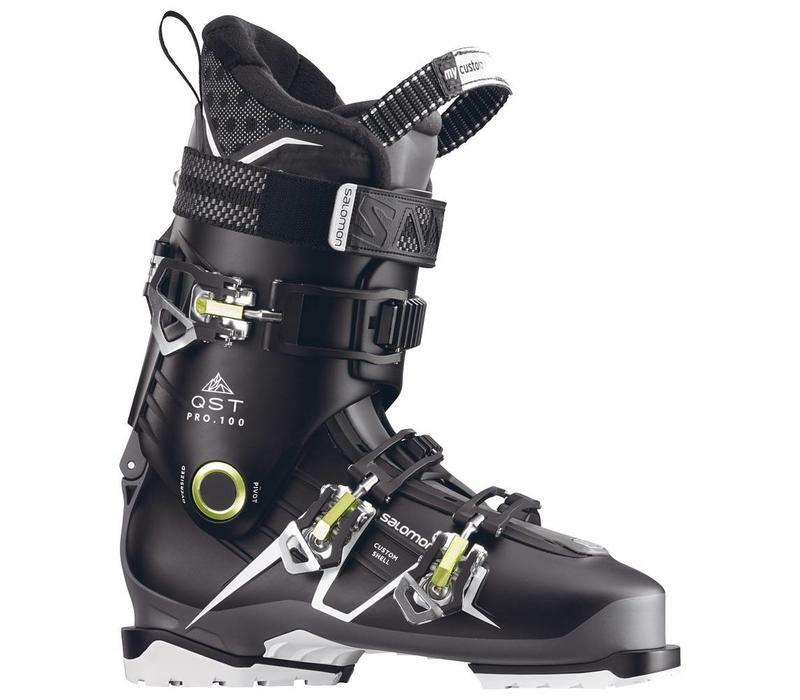 I the Quest PRO 100 is designed for someone looking for a super lightweight, super comfy and super nice looking ski boot. 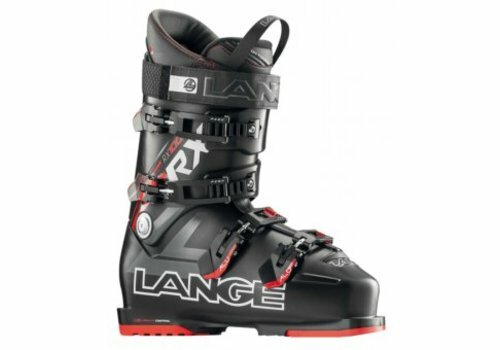 The boot comes with a waterproof gusset to stop any powder and unwanted snow getting your feet wet. 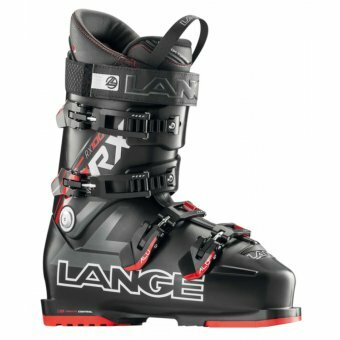 If you're looking for something that's in the middle of being stiff and forgiving this boot is perfect at a flex of 100. Salomon has used their 3D sports fit liner which is used in many of their boots, it's a super comfy fit but is slightly more sport fitted than their normal liner used in more recreational ski boots.